Does Logging Your Food Really Work? Debunking Myths: Fat makes you Fat? Keto, Whole 30, Paleo… Where do I begin? 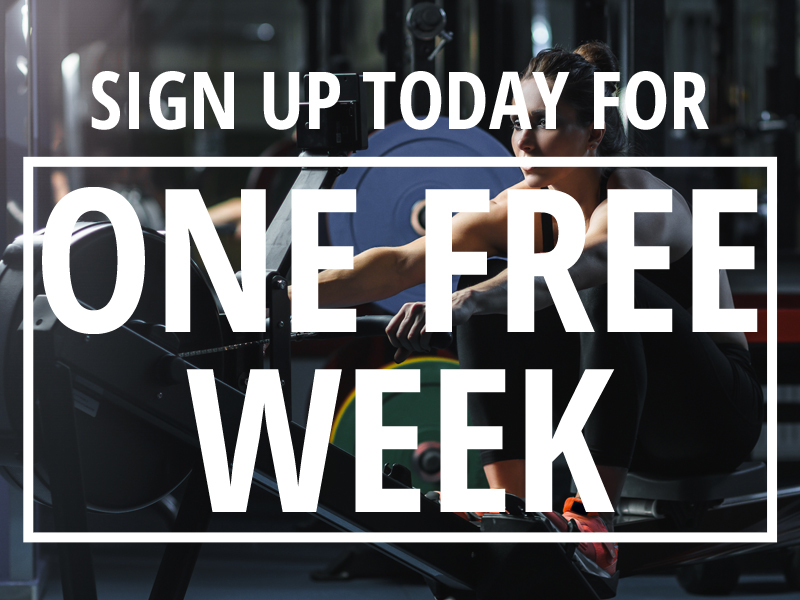 NOTE: Free to members or $7 per session for non-members.